The original run of Star Wars: The Clone Wars ended after five seasons and a bundle of “Lost Missions” episodes on Netflix, but now the CGI series is coming back. 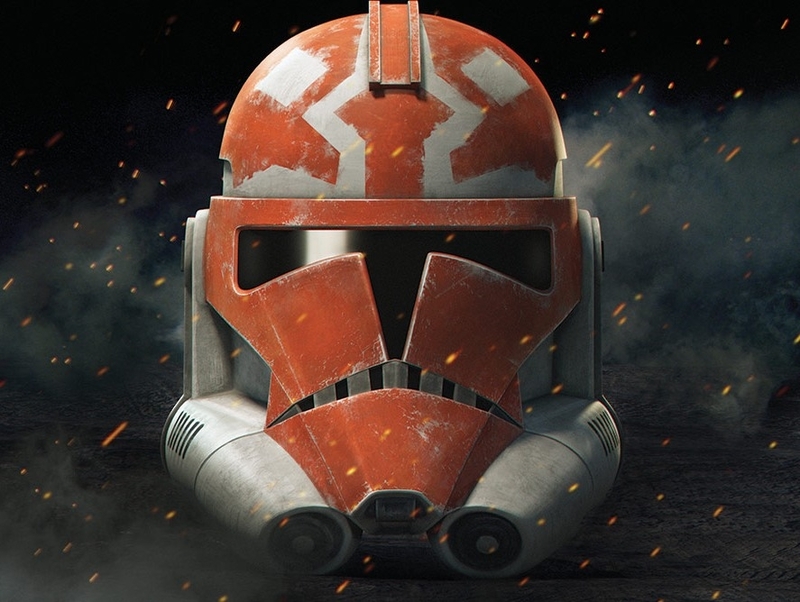 Today at Comic-Con supervising director Dave Filoni made a surprise announcement that a new 12-episode season will arrive on Disney’s upcoming streaming service, complete with the poster above and a brief trailer. Disney CEO Bob Iger had promised a “few” Star Wars series in development for the new service, and now it’s clear that this is one, joining a live-action show from Jon Favreau. The (still-canon) Clone Wars makes sense, with a fan base already set up and a storyline ready to pick up after its main character has just left the Jedi Order. Entertainment Tonight notes that in 2014, one of the writers told a fan that scripts for season seven and eight were already written, but it remains to be seen how long the revival will last.